Free quotations and surveys with specialist advice. For office plant rental, purchase, bespoke containers, specialist plants all with guaranteed maintenance and consultancy. We are a totally independent family run company. Please contact us for assistance. 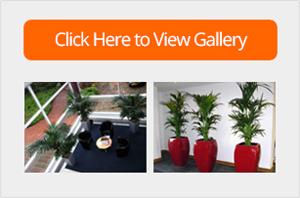 For all interior planting requirements consult the established experts. For All offices, Atria, Reception areas, meeting and conference rooms etc. Contact us today, quotations and surveys are free. © 2015 Growing Success Limited. All Rights Reserved. Growing Success Ltd - Office Plants & Trees for Cambridgeshire, North Hertfordshire, West Suffolk and Bedfordshire. Growing Success - Specialist Interior Office Plants and Tree suppliers. We offer a full range of plants for any situation. From the smallest plants to the largest atrium trees, live and artificial. Based near Royston Hertfordshire, we operate in Cambridgeshire, North Hertfordshire, West Suffolk and Bedfordshire.